Every business needs a bathroom and every bathroom needs paper products. 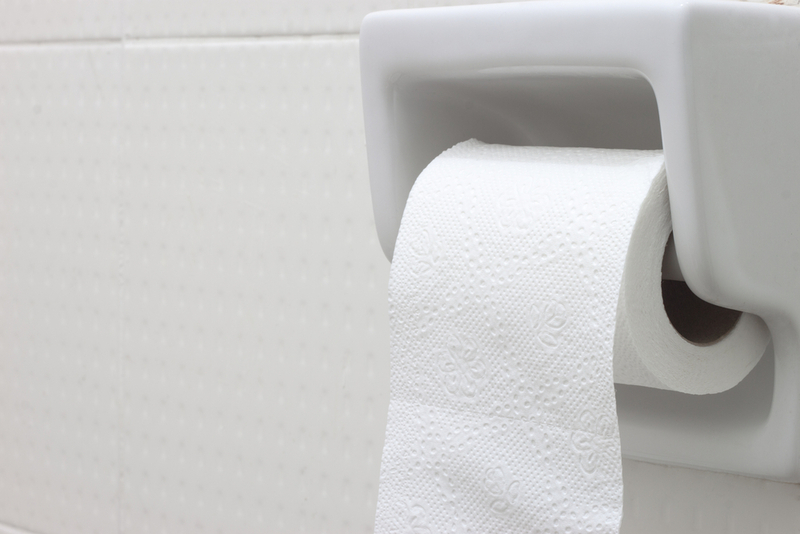 From toilet tissue to paper towels, your customers rely on you for cleanliness and comfort. You don’t want paper products that are flimsy, rough in texture, or low-quality. That’s where Model Coverall Service, Inc. comes in. Utilizing our automated towel dispensers is a great way to make your bathroom modern and chic while also reducing the spread of germs. 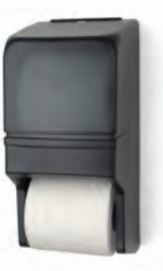 Our automated towel dispensers come 6 per case and are cost-effective. Because they are controlled and dispense one paper towel at a time, you minimize waste and ultimately save money. 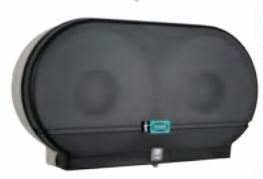 Our center pull towel dispensers also reduce cross-contamination and will look great in your bathroom. These dispensers come with 6 rolls per case as well and are easy to load with no moving parts. The one-at-a-time dispensing minimizes waste and makes these dispensers cost-effective. These toilet tissue dispensers hold two 9” rolls which equal the equivalent of 11.5 standard rolls and they come with 12 rolls per case. Because they are high capacity, you won’t have to worry about your customers running out of toilet tissue. 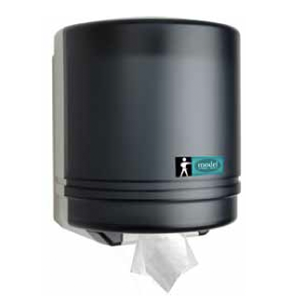 This durable dispenser protects against pilferage and bowl splash, reducing costs and improving hygiene. 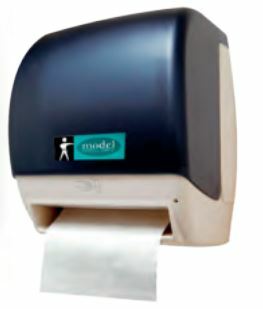 Our conventional roll toilet tissue dispensers are designed to save space and they come with 96 rolls per case. The double-latch lock prevents waste and theft, and the heavy gauge steel back is sleek and durable. No matter what you need, Model is here to help. That’s what we’ve been doing since 1923! Contact us today for more information on our paper product services or call us at 1-800-968-6491.